[Peterson’s] chances were improved as Stewart . . . began to experience braking problems. [Denny] Hulme [McLaren-Ford] passed [Stewart’s]Tyrrell and Fittipaldi as well, the Lotus’s gearbox surrendering with four laps to go. With his closest rivals suffering problems Peterson looked on course to finally score his first grand prix win and make amends for his near-miss in Spain three races earlier. But he too was in trouble. Increasingly troubled by a slow leak in his left-rear tyre, Peterson was surprised to see Hulme gaining rapidly. As they came onto the long back straight for the last time, Hulme had the Lotus in his sights. . . . Hulme had been lying fifth with 20 laps to go and in the drama of his late-race charge had lost track of the number of laps remaining. When he took Peterson on the final lap he thought he had at least four more to run. The McLaren driver took the flag first with Peterson limping in four seconds behind. Ronnie brought massive crowds to the Scandinavian Raceway at Anderstorp for the Swedish Grand Prix, and he delighted his fans with pole position ahead of the Tyrrell drivers and team-mate Emerson Fittipaldi. . . . If this was to be the scene of Ronnie’s maiden victory, he could not have chosen better. With just over a lap to run, he was stymied by a puncture. With Emerson out with a broken transmission, and the Tyrrells hampered by fading brakes and severe tyre vibrations, the surprised winner was Denny Hulme with his Yardley McLaren M23. Ronnie followed across the line 4 sec later, with Cevert still a distant third. The winners of the Swedish Grand Prix were: 1973 — Denny Hulme (McLaren-Ford); 1974 — Jody Scheckter (Tyrrell-Ford); 1975 — Niki Lauda (Ferrari); 1976 — Jody Scheckter (Tyrrell-Ford); 1977 — Jacques Laffite (Ligier-Matra), and 1978 — Niki Lauda (Brabham-Alfa Romero). 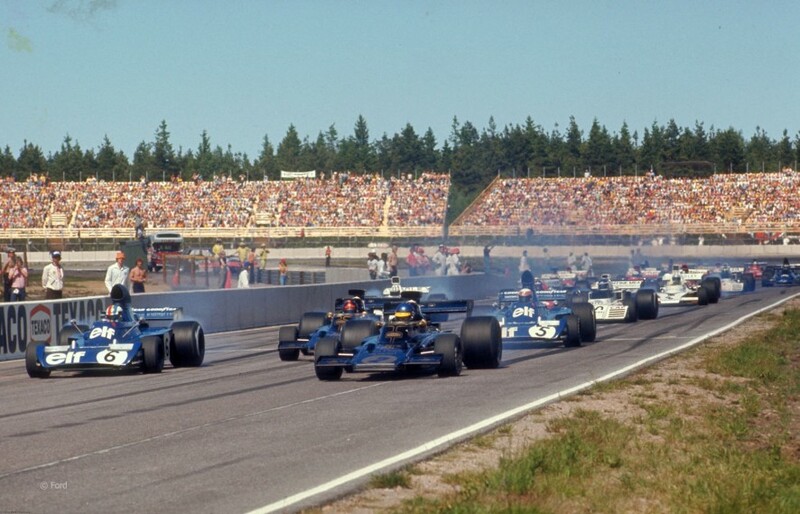 In addition to Peterson’s pole position in 1973, drivers with the pole position in the Swedish Grand Prix were: 1974 — Patrick Depailler (Tyrrell-Ford); 1975 — Vittorio Brambilla (March-Ford); 1976 — Jody Schekter (Tyrrell-Ford); 1977 — Mario Andretti (Lotus-Ford), and 1978 — Mario Andretti (Lotus-Ford). In addition to Peterson’s runner-up finish in 1973, other runners-up were: 1974 — Patrick Depailler (Tyrrell-Ford); 1975 — Carlos Reutemann (Brabham-Ford); 1976 — Patrick Depailler (Tyrrell-Ford); 1977 — Jochen Mass (McLaren-Ford), and 1978 — Riccardo Patrese (Arrows-Ford). Peterson, who was born in Almby in the vicinity of Orebro, Sweden, died on Sept. 11, 1978 at a hospital in Milan, Italy, after a crash at the Italian Grand Prix at Monza. (The cause of his death was a fat embolism due to medical negligence.) Peterson was a two-time runner-up in the FIA Formula One World Drivers’ Championship. 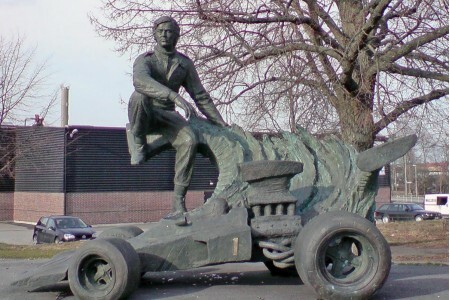 Peterson’s Formula 1 race car driver friend, Gunnar Nilsson, was born in Helsingborg, Sweden. Nilsson died on Oct. 20, 1978 at London of testicular cancer. Nilsson won the 1975 British Formula Three Championship. He also won the 1977 Belgian Gran Prix. 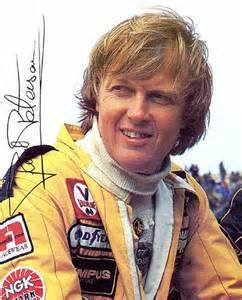 Nilsson was only active in Formula 1 racing from 1976-77. Other Swedish Formula 1 drivers have included Conny Andersson (1976-77), Joakim Bonnier (1956-71), Slim Borgudd (1981-82), Marcus Ericsson (2014), Stefan Johansson (1980, 1983-91), Torsten Palm (1975), Berti Roos (1974) and Reine Wisell (1970-74). Peterson’s first Formula 1 victory was the 1973 French Grand Prix in a Lotus 72. He also won the Austrian, Italian and US gran prix races during 1973. In 1974, Peterson won the Monaco, French and Italian gran prix races. He won the Italian Gran Prix in 1976. In 1978, he won the South African and Austrian gran prix races. 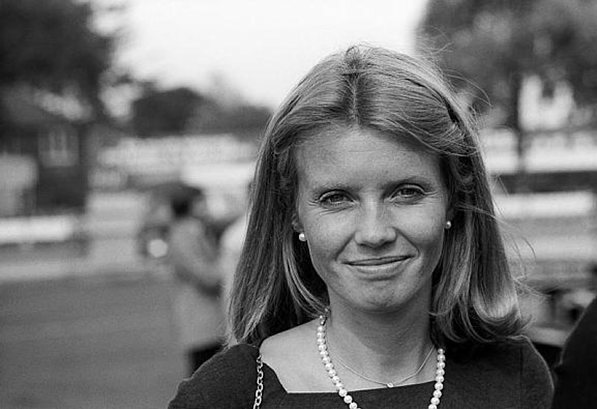 You are currently browsing the archives for the Swedish Grand Prix category.